Anyway, my friend has to write me by email, because my old Droid can’t pick up the iPhone emojis she regularly texts to me. I have no idea what she’s talking about. She does it all the time. When I told her that I couldn’t see her emojis, the blank squares started coming in even faster. But, last night her email was mad-sad. Because the world is ugly and the uglier the world gets the angrier, it seems, the smaller world around us gets. The hatefulness just starts to open its net wider and wider, and all of a sudden everybody just hates everybody else. “Talk to me so I can hear the accent, but minus the hate,” she wrote. What do you say to someone who is mad-sad about the state of things? Just like you? 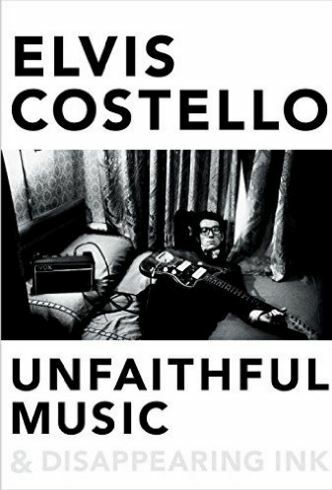 I’ve been reading Elvis Costello’s memoir “Unfaithful Music & Disappearing Ink”, which, of course, has led me to listen to all my old Elvis Costello albums. 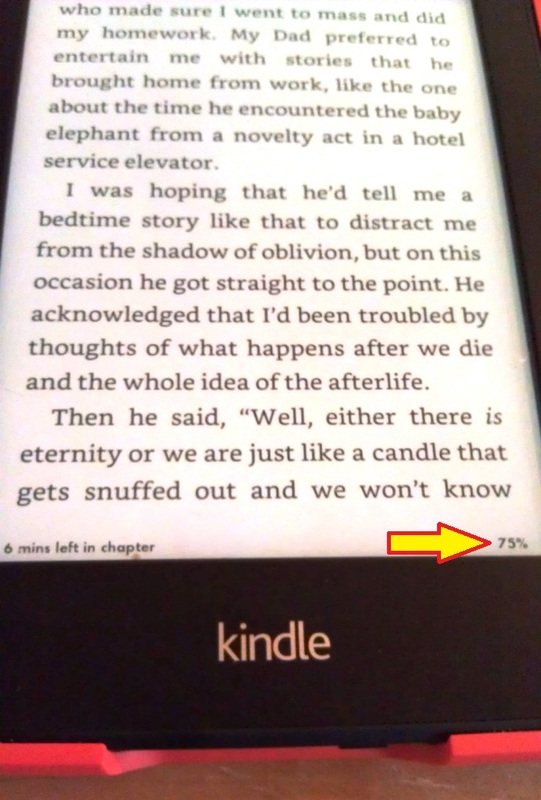 There’s a point coming, but, first, let me just say this about Kindle books. Bob Dylan’s memoir-ish Chronicles was barely 300 pages. How was I to know that Elvis Costello wrote the War & Peace of rock books? Still, very good book. But, I may not be done until Opening Day. Anyway, so I’m listening to all sorts of Elvis Costello, but I keep coming back to that one mad-sad song that seems to fit the times – no matter the time or year or decade. It just always seems to fit. (What’s so funny ’bout) peace, love & understanding? Which was a mad song when the “Angry Young Elvis” sang it in 1979. But, it’s never felt tongue-in-cheek to me. Here’s Keb Mo, and his bluesy, folky, Americana take. A few years ago, Stephen Colbert did it on his Christmas show, with Elvis, Willie Nelson, John Legend, Feist, and (for realz) Toby Keith. For you Australian fans in your 40s, here’s Midnight Oil. Here’s Natalie Merchant, once with 10,000 Maniacs and now just a maniac on her own (and not spinning around as much). Hey, Grunge fans … it’s Chris Cornell, with Spanish subtitles. Bruce Springsteen and Jon Bon Jovi (Bon Jovi’s the awkward guy who’s just a tiny bit off key … clearly, there is no sweet harmony). Yay, the sweet harmony is back! I’ve left out plenty. Covers by Jakob Dylan and The Wallflowers, Steve Earle, The Flaming Lips, Simple Minds, and more. The Googler can find their versions for you if you ask. Hey, it’s just a great song. The Internet, with all its videos and stuff tucked into nooks and crannies, can be an amazing treasure chest to paw through on a Sunday morning. When you’re mad-sad about the state of things, music won’t necessarily fix anything, but it’s nice, sometimes, to know you’re not alone. It’s been three weeks since baseball. This entry was posted in Life and tagged Elvis Costello, Nick Lowe, War & Peace, What's So Funny Bout Peace Love and Understanding by Jackie, The Baseball Bloggess. Bookmark the permalink. I’m a huge Elvis Costello fan going all the way back to the beginning of his career, so it’s nice to find out you’re a fellow fan as well. I had no idea that this particular song of his has been covered so many times. And yes, it does seem like fear and anger are spreading like wildfire in this country. Maybe we should all just spend much more time listening to the music we love, and turn off the T.V. and radio news talk shows for a while. Thanks, Bill … I hope you’re reading his memoir, it’s beautiful and very much like an Elvis song, painted all sorts of ways — from subtle to dark. He slides back and forth and round and back in time, so some things are dreamy and nothing is chronological, but nothing really needs to be. Plus, as I’ve discovered, it’s quite long and should help you while away some of the hours until pitchers and catchers report! There’s a “soundtrack” that goes along with it, and which has a few unreleased songs. I’ll definitely be looking to pick it up. Thanks for the tip. Just “thank you” is all I have to say. It’s a nice song to have stuck in your head! Ha, yes… so true! Amazing how technology makes us so bold. Well, what is so funny about peace and understanding? Here’s something a little funny to me – funny, meaning odd, not ha ha – I did not know (or remember?) that this is an Elvis Costello song. I haven’t listened to him much for some years. I dug it when I first heard the Impostors. I had a very large poster of Elvis Costello on a 45-degree slanted ceiling in a closet that made opening the door fun. It was War and Peace last year, right? I am re-reading Crime and Punishment in this off-season and find myself wishing for a shorter baseball season. Music doesn’t fix things, but can be a nice salve for days like this. Yes, last winter was my off-season of War & Peace. It was wonderful! I think Crime & Punishment is a great re-read. Russian literature always does best in the winter, doesn’t it? This off-season, I have a pile of books … mostly memoirs and biographies … Chrissie Hynde (skip it, it was awful). Now Elvis C. Next up … Patti Smith’s new one, the Tom Petty bio, the Roberto Clemente bio … and assorted other baseball-y and rock-and-rolly books. The Natalie Merchant comment made me laugh out loud…and no, I had no idea there were so many covers of that Elvis Costello song (by way of Nick Lowe, of course). Thanks for the post…with things going on in the world, we need music to lift our spirits. I think there are enough other covers, both recorded and live, of that song to fill up another post. But, once I saw that video by David Broza, I knew I had found the one that best showed why that song is so special!